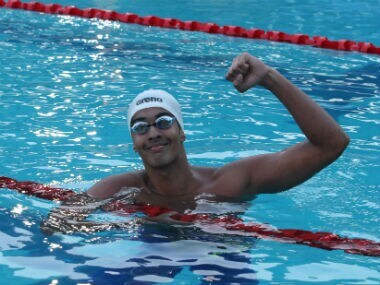 Page, holder of the best Indian record in the 800 m Freestyle, and Kushagra Rawat were neck to neck in till the 650 m mark and clearly leading the pack. 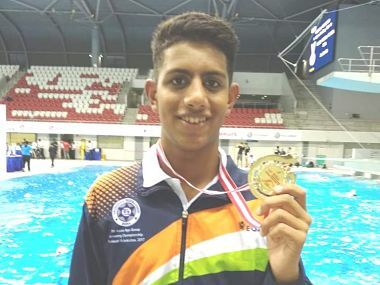 Sajan Prakash, Shivani Kataria, Sandeep Sejwal and AV Jayaveena set national records on the first day of the 72nd Senior National Aquatic Championships in Kerala. 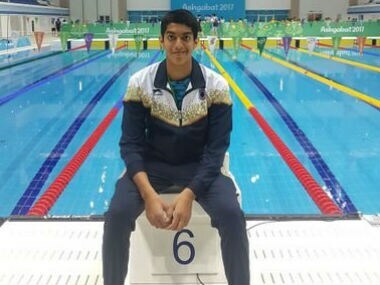 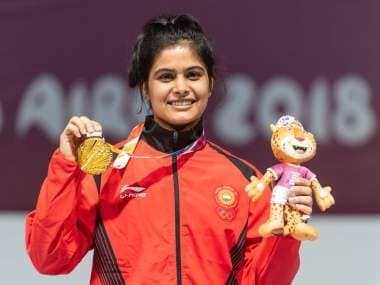 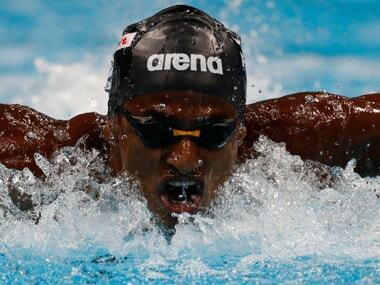 At the recently-concluded Asian Games in Jakarta, Srihari, once again, shattered three national records in 50m, 100m and 200m backstroke events, reaching the final in two events and finishing sixth in the 200m.